It is no longer enough to be anti-abortion. We have now entered a time when we must be pro-human. Trans-humanism is a term symbolized by H+ and often used as a synonym for “human enhancement.” It has developed into an international and cultural movement supporting the use of sciences and technologies to enhance human mental and physical abilities and aptitudes. 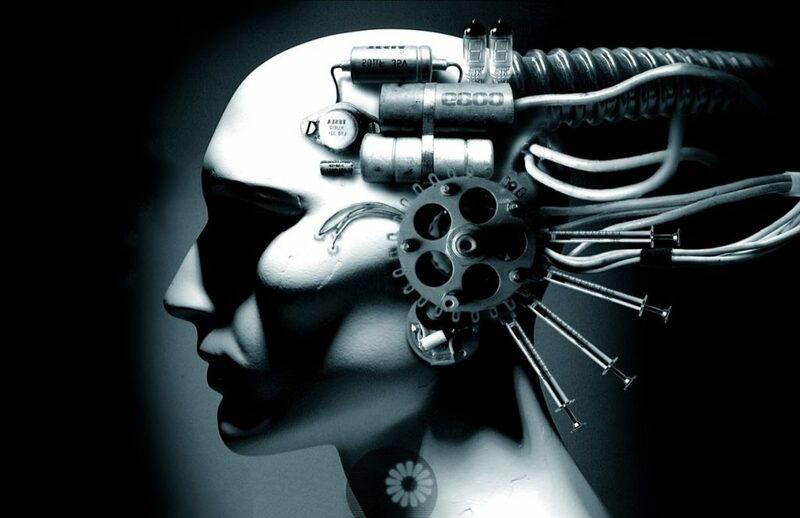 Transhumanism seeks to improve what it regards as undesirable and unnecessary aspects of the human condition such as: lower intelligence, suffering, disease, aging, and involuntary death. It is no longer enough to be anti-abortion. We have now entered a time when we must be pro-human. Education about the full implications of these emerging technologies is key for us to directly confront these assaults on humanity. Sign up to receive Foundations, the bi-monthly newsletter of Personhood Alliance Education. © Personhood Alliance. All rights reserved.